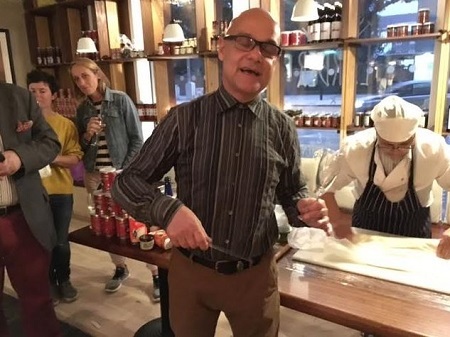 The London Greek Wine Festival is a showcase of the best of Greek wines, brought to you by Theodore Kyriakou and the team at The Greek Larder. 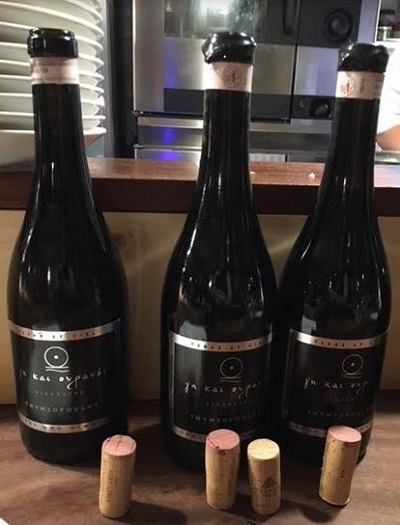 It launched in 2015 for the first time and was an overwhelming success, immersing guests in all things Greek wine. Everything from understanding the origins, indigenous grapes and their characteristics, an influence of terroir and more, through to life’s simpler and divine pleasures of exemplary food and a jubilant atmosphere. The festival will take place at the fantastic West Handyside Canopy in Kings Cross. The festival is for everyone, the curious, the professional, the discerning or just the casual visitor who wishes to relax and indulge. Not forgetting the fantastic contribution from the guest speakers and hosts, generously sharing their insightful knowledge and stories with all of the festival audience. Tickets for the London Greek Wine Festival 2017 are now on sale and can be purchased for £15 (+ booking fee) For this small price you get access to the festival and the chance to sample over 130 wines! YES REALLY! No extra tickets to buy to sample the wines – just discover your favourites and buy a few bottles (cases). 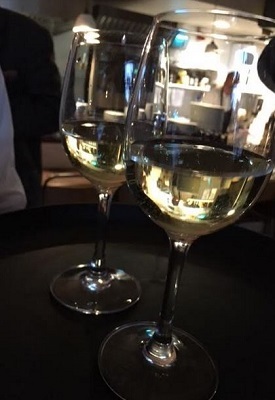 There are additional tasting sessions you can buy tickets for as well as a sparkling wine and meze evening event. 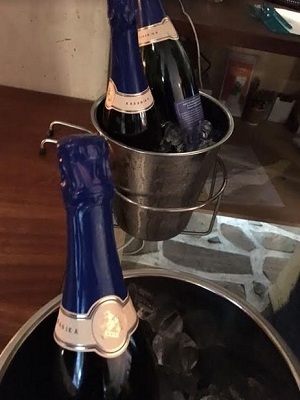 My hot tip is to buy the sparkling Xinomavro – you will love it! This is very different if no tickets for tasting then how to make sure everyone can try? I will trust and try to visit but I am hard to believe no tickets for tasting like all other shows. 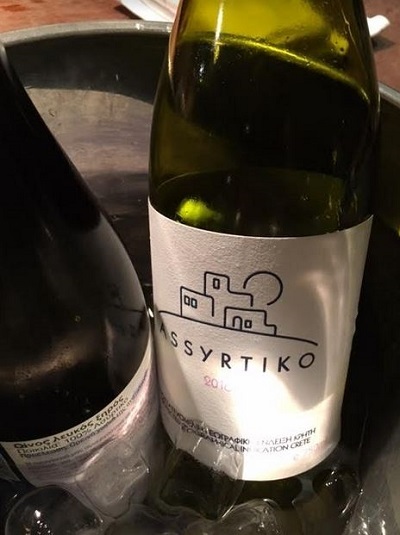 Greek wine is finally getting the attention it deserves! So many great varieties. Glad to see this event in London has been successful!